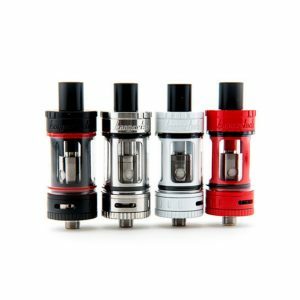 Choosing a suitable tank for your vaping device is very important. It has to fulfill all your needs and preferences. Eleaf is one of the most popular manufacturers on a vaping market. Why not try one of their products. 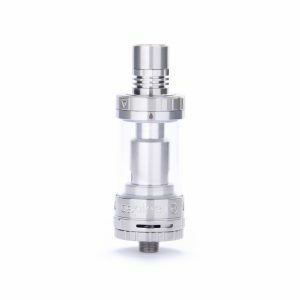 Eleaf has recently released their new tank – Eleaf iJust S Tank. It can be a good option to get. Why? Let’s see! Both the tank design and quality will pleasantly surprise you. iJust S tank looks impressive. Its color finishes are incredibly eye-catching. Wood Grain, Brushed Black, Brushed Bronze, Red Crackle and Dazzling. Also, you can get standard black or silver option. Can you imagine obtaining such a stylish sub-ohm atomizer? An attractive offer, right? That is only the beginning. Except for alluring appearance, iJust S is a great performer in terms of functionality. 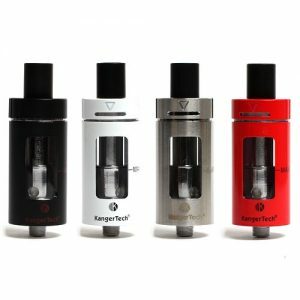 IJust S Tank is a high-quality product from Eleaf. It comes with a huge 4ml e-juice capacity. That is why you will not need to refill the tank constantly. Convenience in use is an important aspect for vapers. And Eleaf takes it into consideration. The tank has a detachable structure. It means that you can detach and reassemble all its details. With such comfortable structure, cleaning and maintaining are very simple. What else? 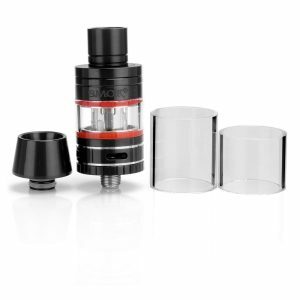 The tank comes with dual SS316 coils. They are capable of working under high wattages and compatible with various modes. Bypass, Smart, VW, TC-SS and TCR. 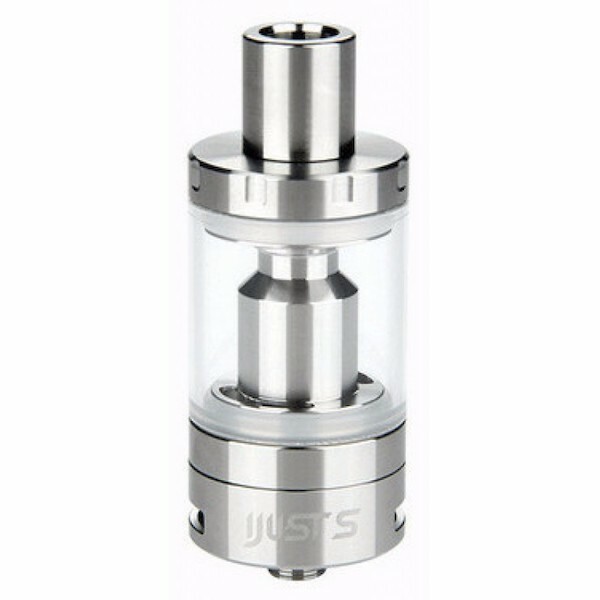 Besides, IJust S tank provides much more flavorful vaping thanks to new airflow system. You can adjust airflow with a special airflow control ring. All in all, Eleaf iJust S is an excellent-quality tank. Don’t let yourself to miss such an attractive offer!